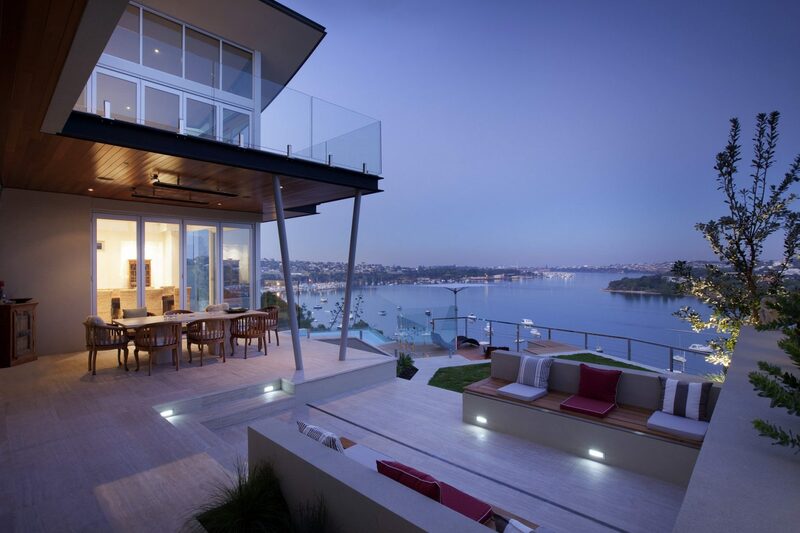 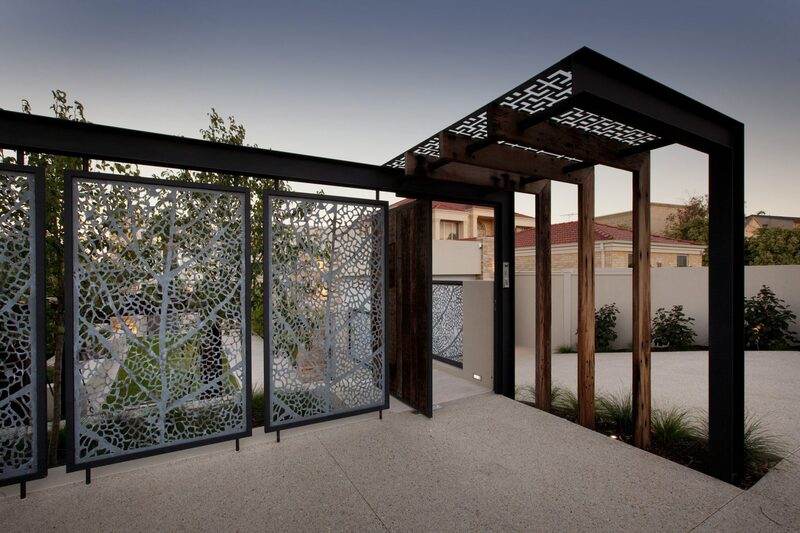 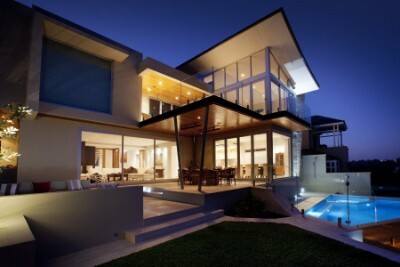 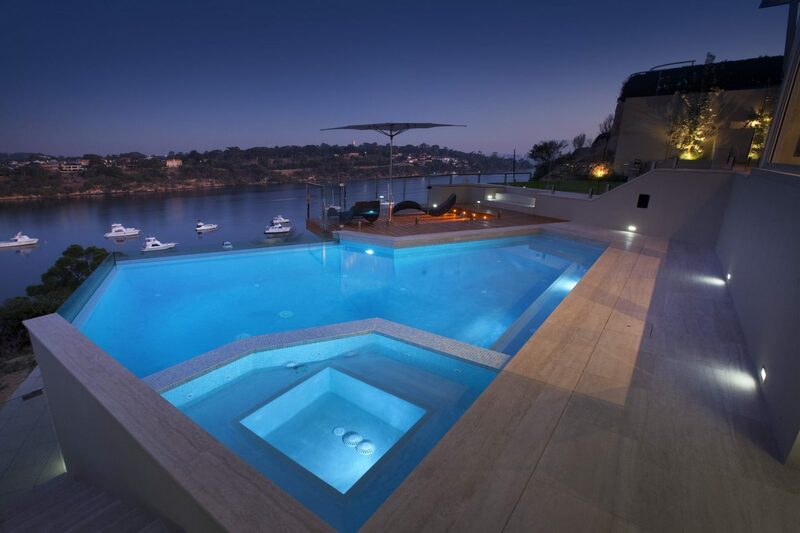 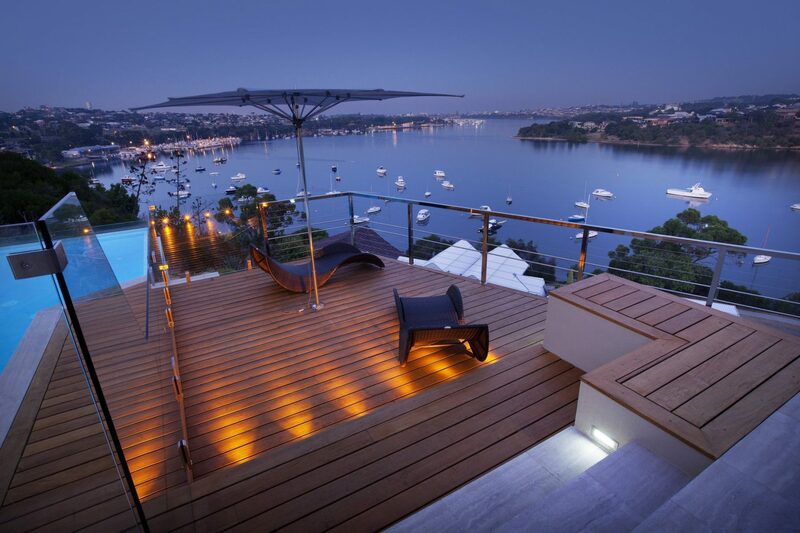 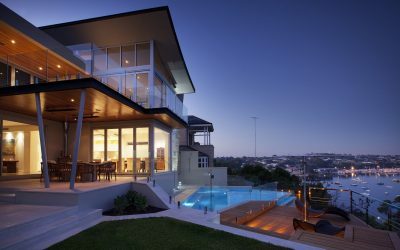 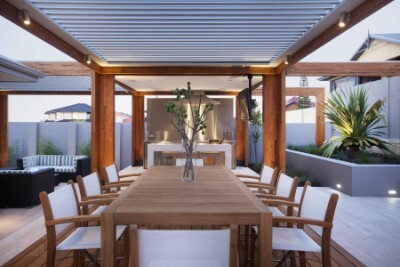 Over the last 16 years, Ritz Exterior Design has created numerous award-winning luxury outdoor living areas in some of Perth’s most sought after locations. 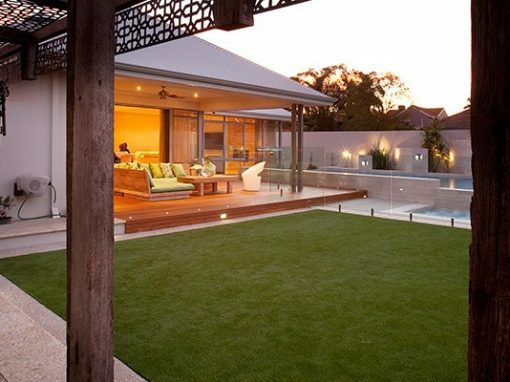 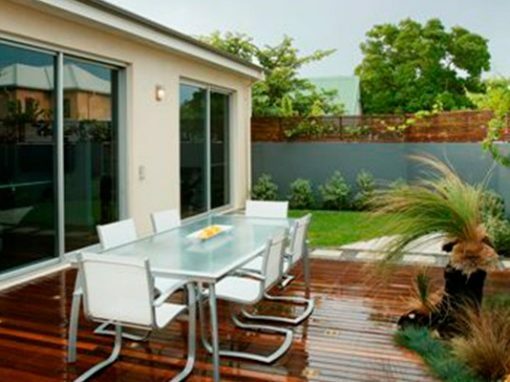 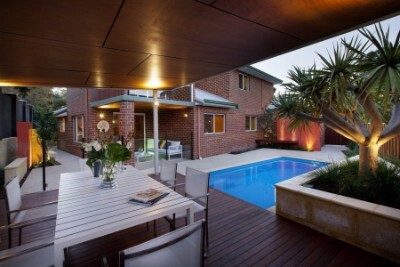 In our time we’ve seen traditional Perth landscaping and Australian outdoor living evolve from verandas, patios lawns and gardens, into outdoor living spaces that blur the distinction between inside and outside. 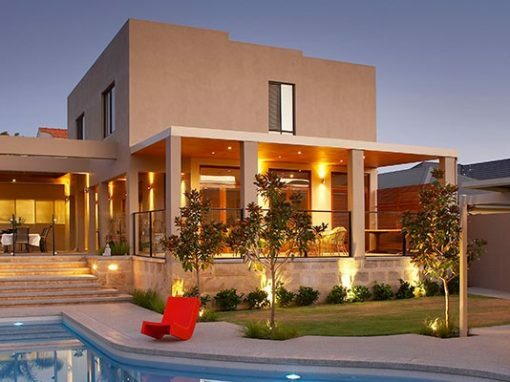 Ritz Exterior Design evolved from a garden and landscape design company and expanded into renovation, construction, interior design and landscape architecture to create designs that seamlessly blend the architecture of your home into stunning outdoor rooms and entertaining spaces. 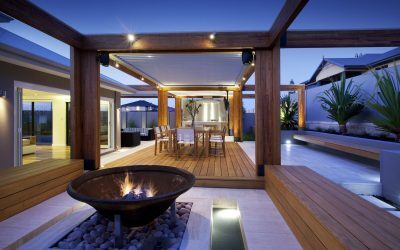 From design through to construction, our highly experienced team would love to work with you to turn your dream retreat into a reality.